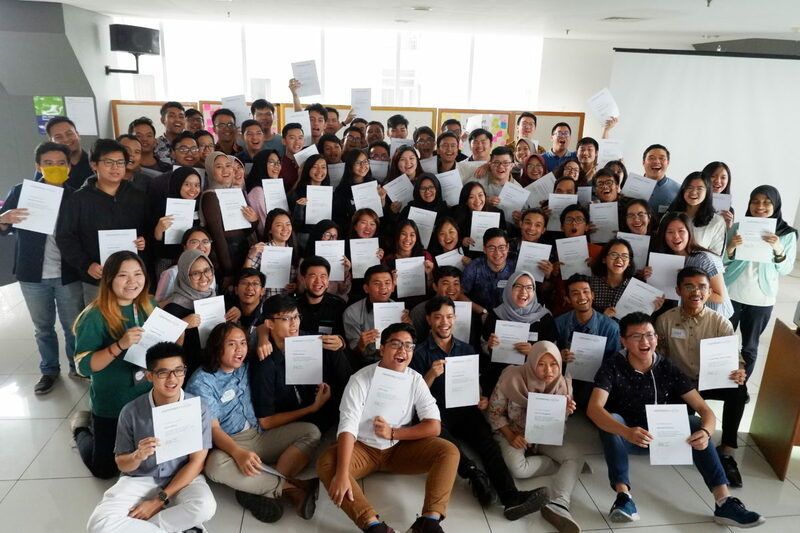 From 25th – 28th February 2019, BINUS UNIVERSITY hosted the Global Leader Experience — a leadership program delivered by a global leadership development organization, Common Purpose. One aspect of the program is to encourage the development of leadership skills and Cultural Intelligence amongst participants to solve pressing global issues. This year’s event focused on the topic of ‘How Can Generations Work Together to Ensure Cities Maximize the Benefits of AI?’. 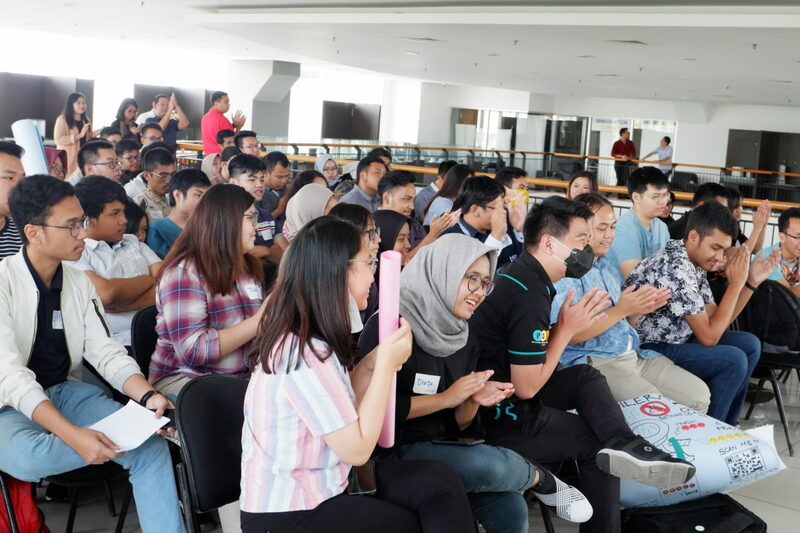 The event had close to 100 students participating from over 15 universities across Indonesia. Participants presented their ideas on how this latest technology will impact our daily lives in the future with facial recognition technology and self-driving cars already disrupting their sectors. As such, with the world population continuing to grow, the potential use of artificial intelligence to improve industries and make cities more equitable cannot be overlooked. The program examined the Greater Jakarta area as a home to over 10 million people where the government is currently investing significant efforts into improving the infrastructure. 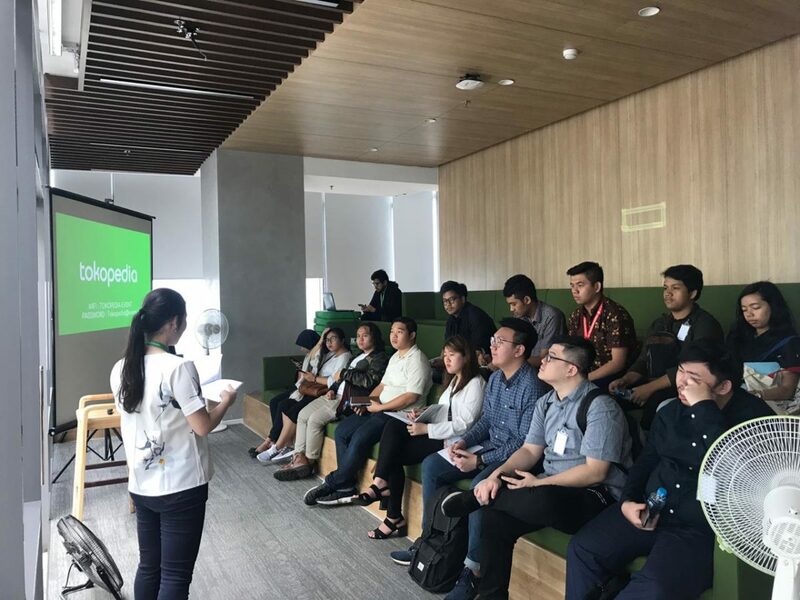 The students visited a number of organizations to gain a broad perspective on the challenge: Jakarta Smart City, International Data Corporation, Transjakarta, Tokopedia, PT Huawei Tech Investment, FWD Life insurance, and others. The students as well learned about the output of the Bioinformatics and Data Science Research Center of BINUS UNIVERSITY. Through this event, BINUS UNIVERSITY hopes to provide participants with the skills and competencies to become global leaders equipped with an analytical mindset, solutions-driven attitude and ability to cross generational boundaries. These are essential components needed to drive change in a population, city life, and create long-term sustainability. BINUS UNIVERSITY and Common Purpose have partnered to deliver global leadership programs several times over the last few years, bringing Indonesian students from different universities together and linking them to top government and industry leaders, as well as colleagues in top universities, such as Harvard University, University of Chicago, Georgetown University and King’s Business School in search of answers to pressing global urban challenges. Common Purpose is a not-for-profit organization founded in 1989 that develops leaders who can cross boundaries. This enables them to solve complex problems both in organizations and in cities. They run programmes in over 100 cities worldwide and have more than 78,000 Alumni from over 100 countries and six continents. The organization partners with world-class universities, including ten of the top 30 universities globally.